Logical lines emphasis the quality of the design: all of the design lines are continued. Chromed window frames (depending on the equipment). 1- Logical lines emphasis the quality of the design: all of the design lines are continued. 2-Chromed window frames (depending on the equipment). 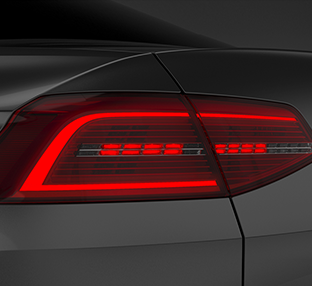 1-Rear lid with a striking edge creates a dynamic tail end on the saloon. The highlight consists of a turbo petrol engine with up to 92 kW (125 hp) and a maximum torque of 200 Nm. This engine is the most powerful four cylinder petrol engine ever offered by Volkswagen – and also represents an absolute USP in this vehicle class. 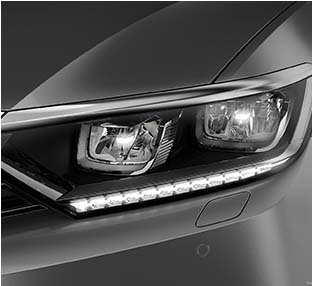 This makes the Passat a highly attractive alternative for premium customers. The newly designed engines have been extensively optimized through standardized design, consistent use of lightweight design and state-of-the-art technologies in comparison to the previous engines. Thanks for your interest in VW!